At Bocca's Plumbing & Gas, we know the cost of renovating a kitchen is a serious consideration. That is why our commitment to ensuring your kitchen renovation is completed to your satisfaction and within budget is very important. So if you're planning to renovate your kitchen, look no further than Bocca's Plumbing & Gas. We have built a reputation based on a professional outlook on our quality of services with the highest level of service to you, the customer. We provide a quality kitchen renovations in South Perth and surrounding areas, whether it be residential and commercial maintenance and construction. No kitchen renovation too big or small. 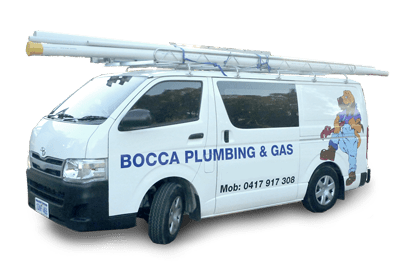 With years of experience in domestic, commercial and industrial plumbing, Bocca's Plumbing & Gas are highly qualified and equipped to provide a wide range of services, specialising in kitchen and bathroom renovations in South Perth, plumbing systems (hot water systems, storm water and gas systems), water tanks, and gas fittings. The list of services even extends to burst water pipes, dishwasher installations, blocked drains and leaking toilets. Time to renovate your kitchen? Need more space? Got some minor repairs that need to be done? At Bocca's Plumbing & Gas, we understand doing a kitchen renovation could be stressful, organising all the trades to do the work, picking right plumbing fixtures and making sure after you spend all that money that your kitchen has functionality and the looks you expected. The whole process requires planning and most importantly picking reliable and precise tradesmen to make the renovation run smooth.